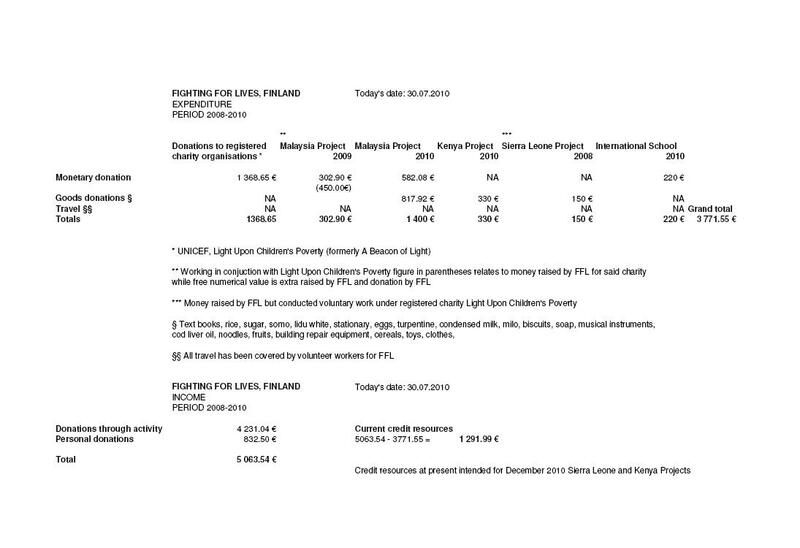 Pelastakaa Lapset (Save the Children Finland). We are also involved with our own independent projects, and helping out with other independent projects. Please click on the following dates to access the links. 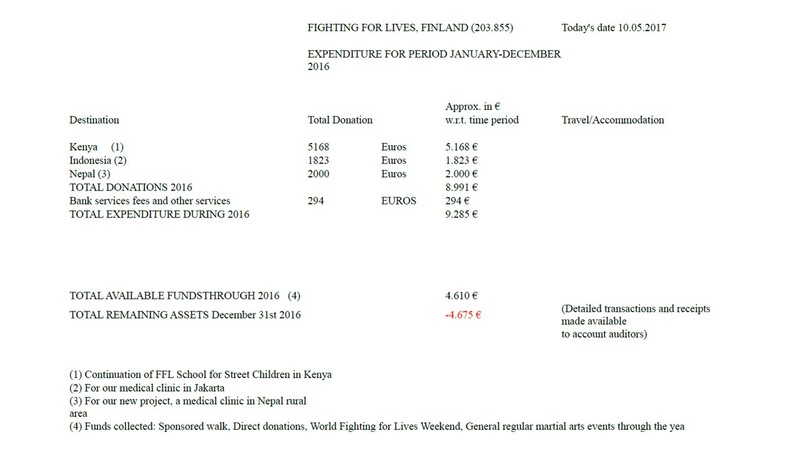 In 2017 we continued to support our school for street children in Kenya and medical clinic for street children in Indonesia. Medical clinic in rural areas of Nepal is up and running, and the donations from 2016 could support them over 2017. 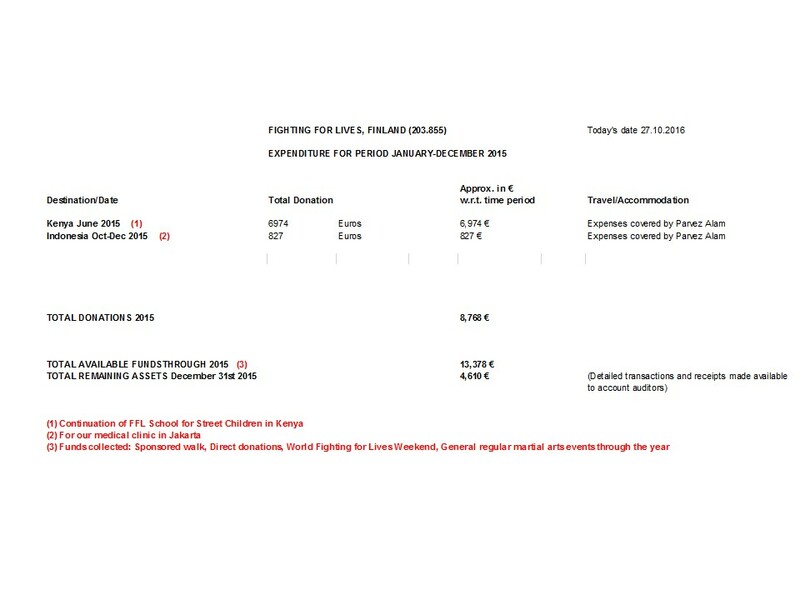 Total amount of donations to Kenya and Indonesia was 4101.90 €. 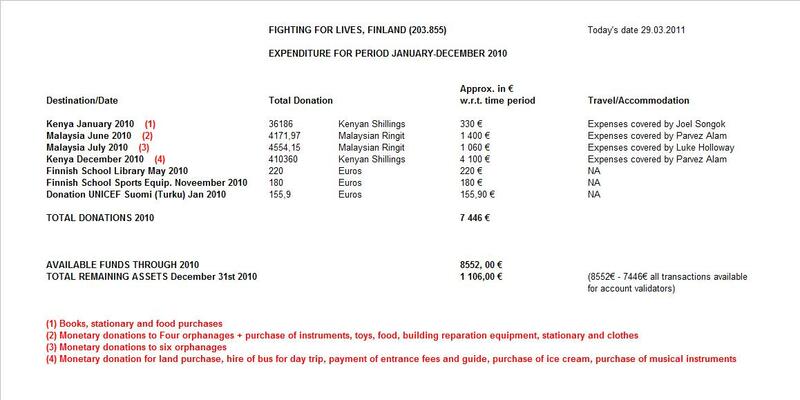 Fighting for Lives does not have any overheads. 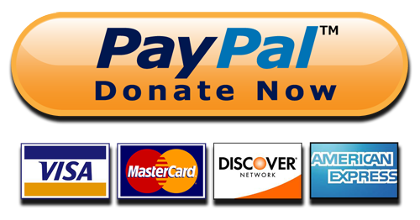 Fees and travel costs are covered from our own pockets so that 100% of the collected donations go to the destinations.